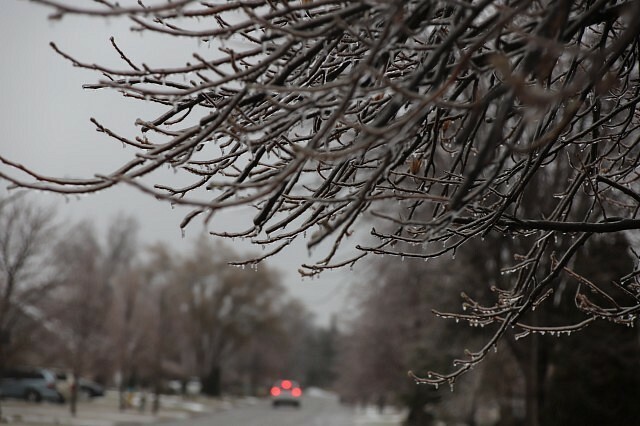 The freezing rain is finished, and next comes the wind. Environment Canada says that a cold front will sweep across the regions tonight and give wind gusts to 80 kilometres per hour. The gusty winds will continue into Wednesday morning accompanied by flurries giving reduced visibilities in blowing snow. Travel may be affected due to wind gusts and reduced visibilities.